2033 W Pine Creek Dr. Your Treasure Valley Real Estate Market Experts! 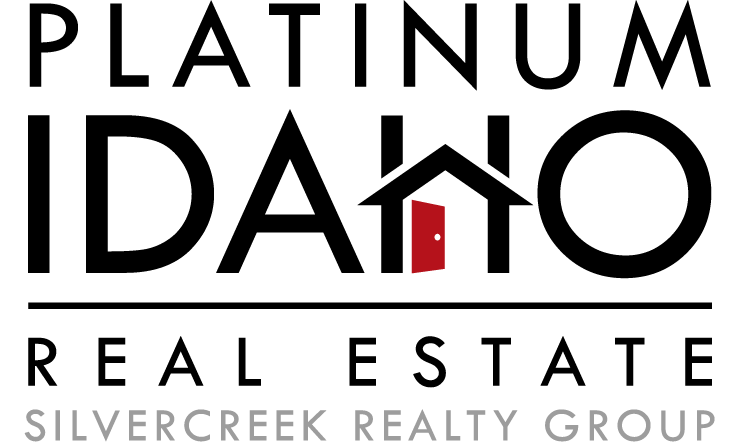 ©2019 Platinum Idaho Real Estate. All rights reserved.